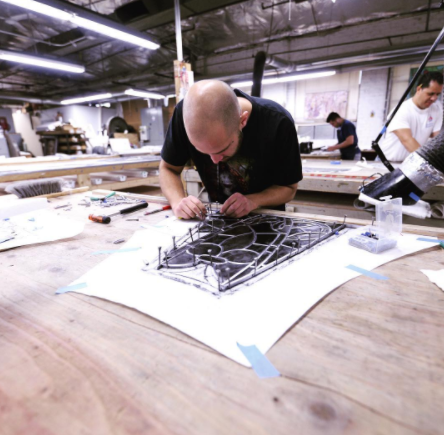 Stained glass restoration has been a big part of Daprato Rigali’s business since the 1920’s. At the time, our company was the preferred importer and installer of F.X. Zettler Studios windows that would be imported from Germany. They would arrive at our New York studio, and many times would be damaged and cracked due to the long trip across the Atlantic Ocean. From there, our artists learned the craft of restoring these delicate works of art, and then installing them back into worship spaces and public buildings nationwide. 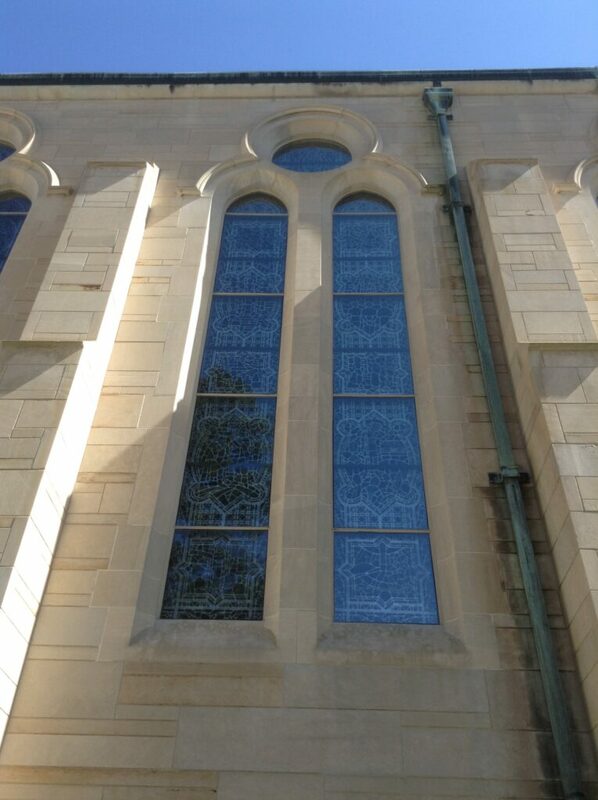 We have been privileged to have restored some of the most beautiful and iconic stained glass windows in the USA. 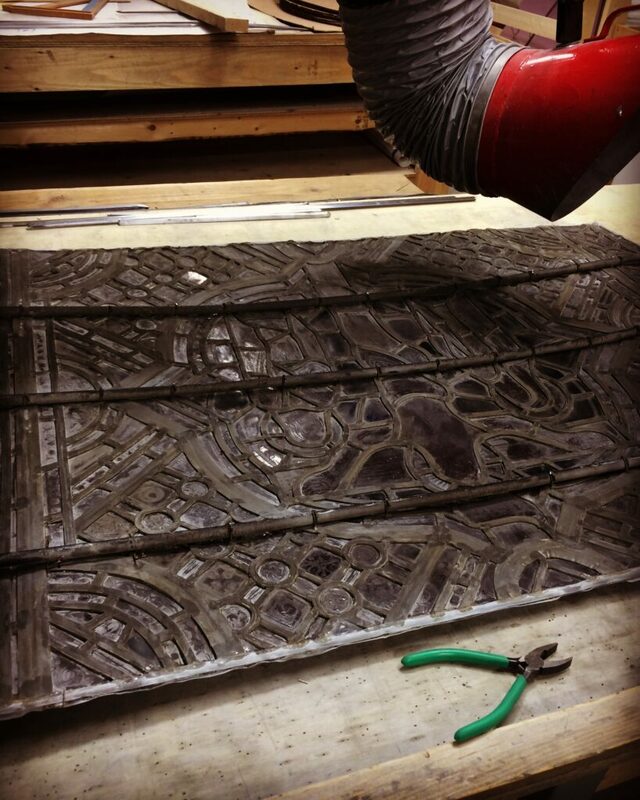 Stained glass windows, if properly fabricated, can be expected to last up to 100 years in some cases. 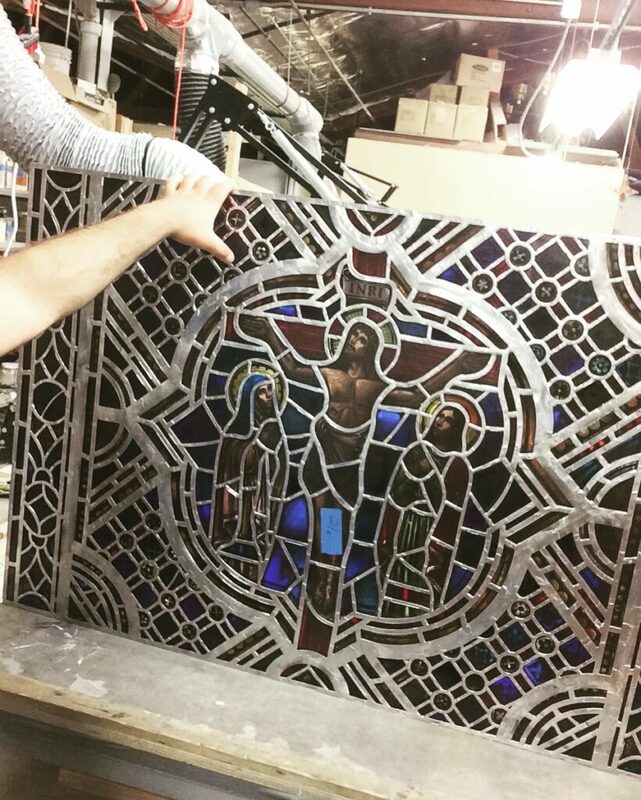 Because of the nationwide enthusiasm for building churches in the early 1900’s, we are now seeing that many churches across the country are in need of restoration of their stained glass. 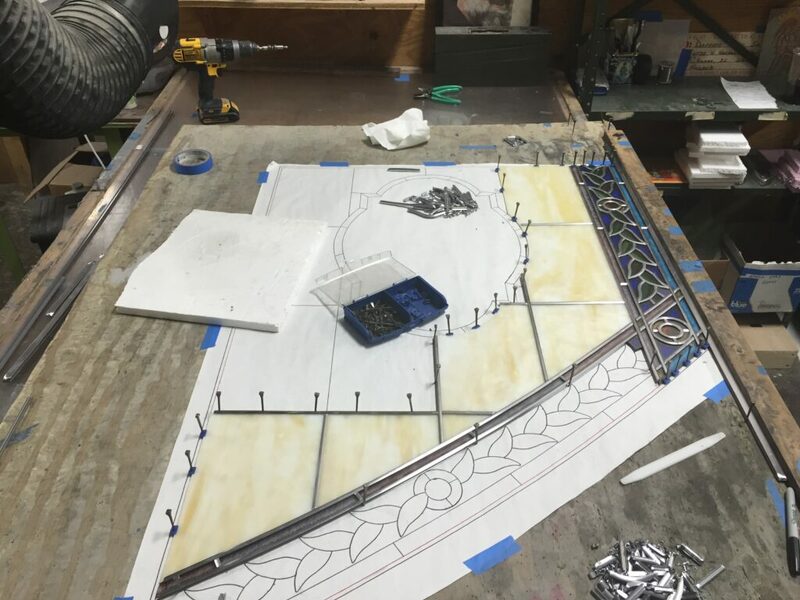 Our stained glass restoration website can be found at www.stainedglassrestoration.com and should provide some additional pictures and insight into the process.